SKAM Austin - Season 1 (2018) | Khaanflix | Watch Latest Box-Office Movies Online for Free! 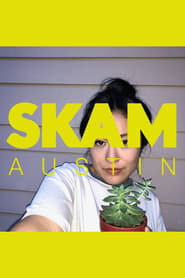 SKAM Austin follows Megan’s life as a sophomore at Bouldin High. Follow the story daily through videos, texts and Instagrams or scroll down to start from the beginning. Full episodes drop every Friday, only on Facebook Watch.